Football coaching in the UK is in the midst of a participation problem – compared to other large footballing nations, numbers are on the decline. 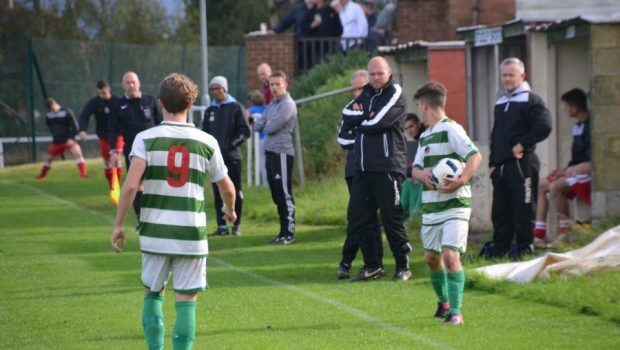 So if coaching and management is how you wish to make your career in football, what support are young British coaches getting in a bid to achieve their goals? 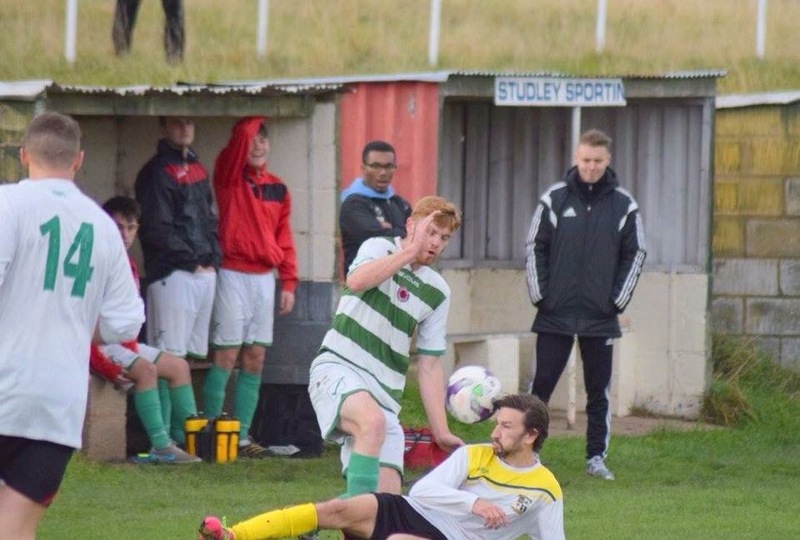 Aaron Blackwood, nephew of Eastenders actor Richard Blackwood, fell out of love with playing the game but sought a route back into football from the touchline. If you starting playing competitively at an extremely young age, the trials and tribulation of Sunday league kids football can often become exhausting. Be it expletive-shouting parents on the sidelines or over-zealous coaches roasting kids barely out of nappies for not winning a header; the joy of football can sometimes be lost. Blackwood, 23, found that his passion to coach became his eventual gateway back into the game. “My interest in coaching developed more and more as I went through a frustrating period of falling out of love with the playing side of the game,” he said. After he stepped away from playing, he decided whilst at sixth form he wanted to realise his new found ambition to coach. He also found that stepping onto the touchline gave him a new vigour for the sport. But where to begin if you are a young coach with no coaching badges and lack of ability to pay? 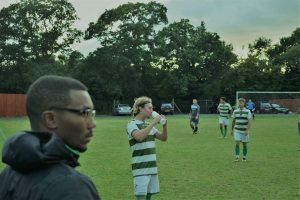 As with most careers or passions, you often have to try and gain plenty of experience as quickly as possible, which is what the newly-blooded coach set out to achieve. Playing football in a league which often turns out plenty of academy system players in the West Midlands, helped play a role in setting himself up for a momentary switch to men’s football. 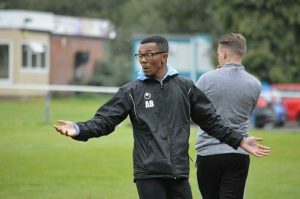 “My experience in mens and senior football came on an interim basis, when West Midlands (Regional) League side Bartley Green Illey FC removed their Manager in January 2015. The problems facing football in this country are varied and plentiful, but and a lack of coaches doesn’t appear to be particularly high on the FA’s agenda. But plenty would argue that more needs to be done to cultivate a better culture of turning out young coaches. Blackwood believes that badges and levels could be funded just like university. He argues: “If you were to go to university to study for a degree to pursue a career, you’d spend £9,000 per year, but there’s help in paying that tuition back. In football, earning your badges should be no different. “The costs are nothing short of ridiculous, but in this country, in my opinion, there is also a cultural issue which isn’t just in football and sport, it’s across everything within society. “I received no real help directly from the FA, but that’s not to say others haven’t [helped]. “Without the guidance of previous managers and people’s footballing opinions that I hold in high regard, I wouldn’t be doing what I’m doing today and that has nothing to do with the FA. Brighton & Hove Albion’s Chris Hughton last month became the first black team boss to win the Premier League manager of the month award. 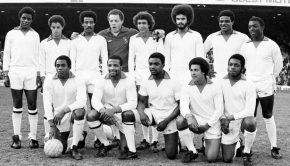 But, despite black British players featuring prominently in professional football, non-white senior coaches and managers remain a rarity. 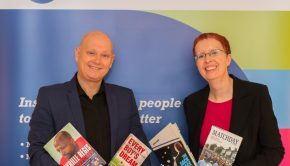 Blackwood said: “I’d like to see more people of colour being encouraged to pursue a career on the sideline – those that have ambition, drive, a willingness to learn and be successful will eventually get opportunities. Whether Blackwood will be given chances to further develop a career in coaching remains to be seen, but he is optimistic.